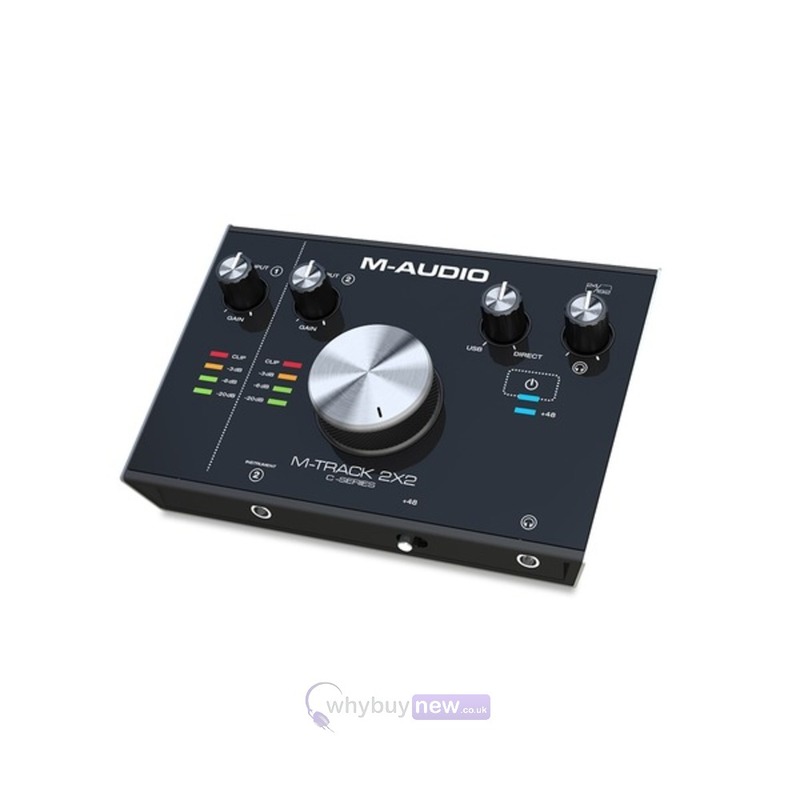 The M-Audio M-Track 2X2 is a compact and portable USB audio interface ideal for solo artists who want high quality demos or master recordings. Features an 1/4" instrument input, 1/4" stereo and headphone outputs. 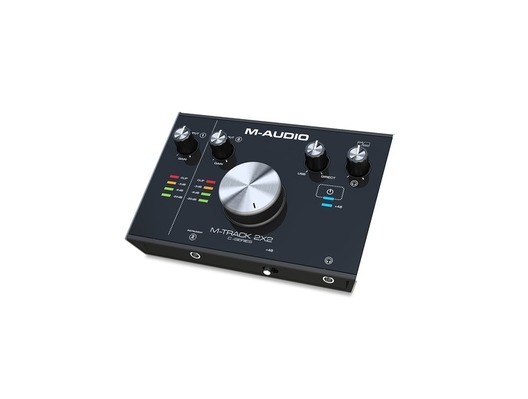 Combining 1 XLR+¼" balanced combo input and an all-new ¼" instrument input, the M-Track 2X2 allows you to record 2 channels simultaneously, all in studio grade 24-bit/192kHz resolution. The flexibility of a combo-input accommodates any source audio with a microphone or line-level output while a tailor-made gain and impedance stage on the instrument input guarantees a pristine, accurate guitar or bass DI signal. 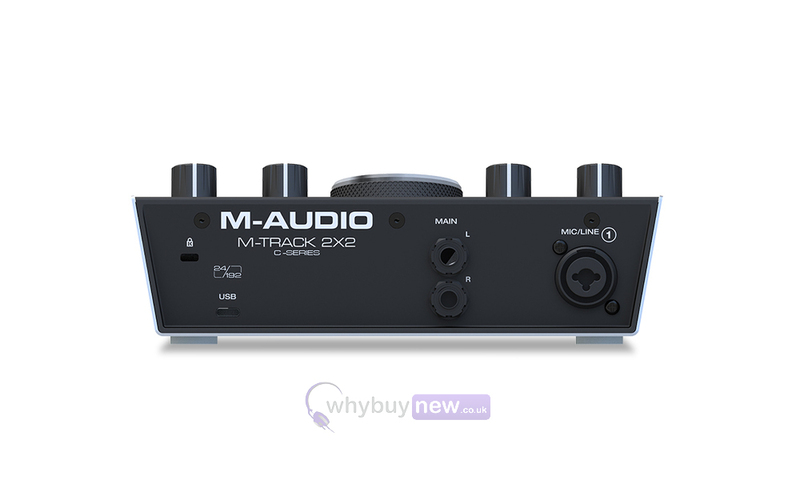 Here we have the M-Audio M-Track 2X2 in brand new condition and in B-Stock. The B-Stock versions would have been on display at a training evening or trade exhibition only and will come boxed 'as new' with all accessories and a 1-year warranty.